Wicklow RNLI lifeboat Jock and Annie Slater put to sea twice in the first week of service at Wicklow harbour. 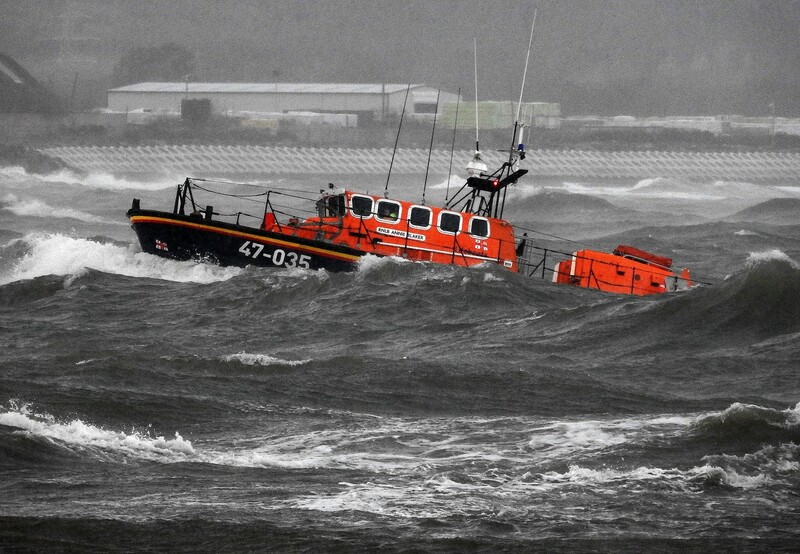 The first callout came on Tuesday (9 April) when the all-weather lifeboat went to the assistance of a whelk fishing vessel with engine failure 8 miles north of Wicklow harbour. The lifeboat under the command of Second Coxswain Ciaran Doyle located the drifting vessel two miles east of Kilcoole at 11.10am. Weather conditions in the area at the time were wind easterly force five, with moderate sea. A towline was quickly established, and the trawler was taken in tow. The fishing vessel and three crew were brought safely alongside the south quay shortly after 12.30pm. The second callout came 48 hours later on Friday (13 April), after RNLI volunteers were alerted by pager at 1.05pm today (Friday 12 April) following a Coast Guard launch request to assist fishing boat with engine failure. Jock and Annie Slater slipped her moorings and put to sea shortly before 1.15pm under the command of Coxswain Nick Keogh and proceeded towards the vessel, which was reported to be 23 miles north east of Wicklow harbour. 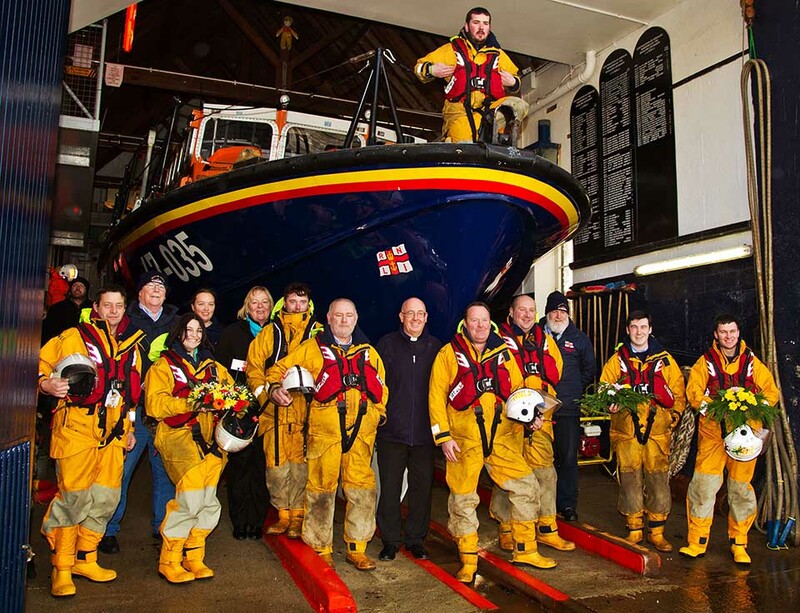 The lifeboat was alongside the 10-metre fishing boat an hour later. Conditions in the area were good, with south easterly wind force 3. The fishing vessel with three crew had developed mechanical problems and had lost propulsion.A towline was secured, and the fishing vessel was towed back towards Wicklow harbour. The tow took three and a half hours and the fishing boat was secured safely alongside the north quay shortly before 6pm on Friday evening.